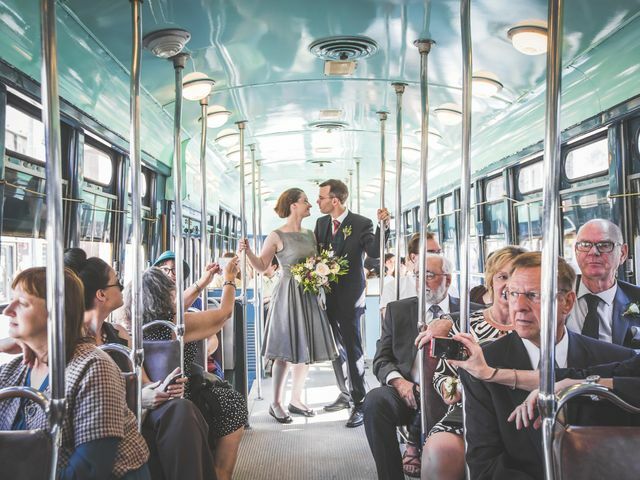 Transportation | Wedding Ideas ARE YOU A VENDOR? 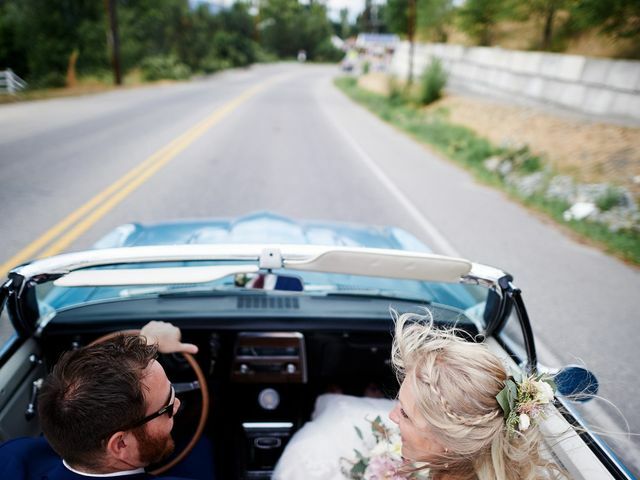 Think of how you want to make your grand entrance on your wedding day - in the back of a classic car, in a traditional white limo or in a horse-drawn carriage? You can find plenty of options here, and don&apos;t forget to consider transportation for your guests! 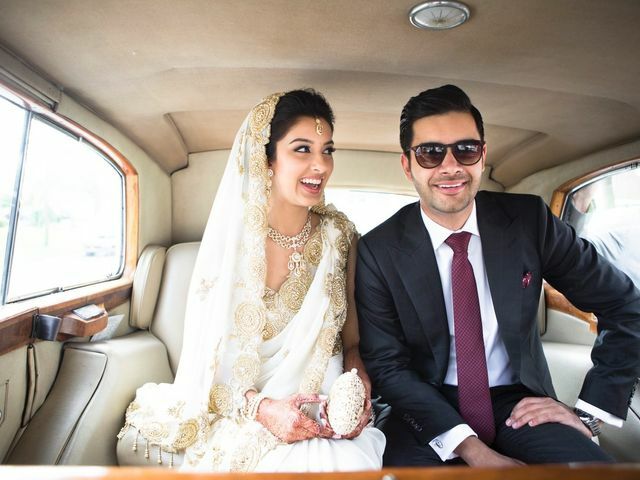 The newlyweds’ drive off into the sunset should be worthy of the big screen. 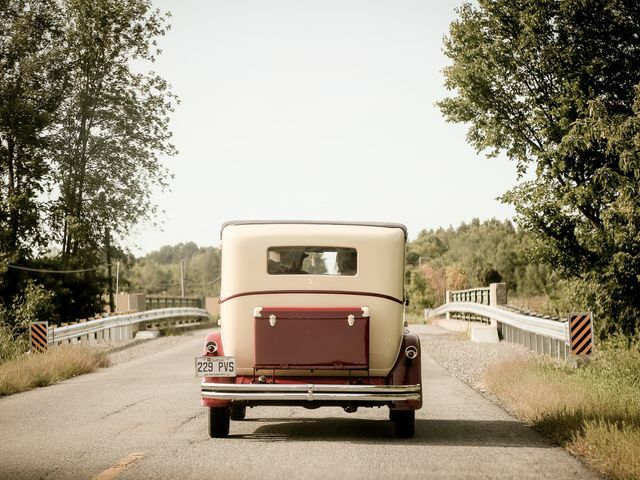 Help them make the best exit possible by sprucing up their getaway car. 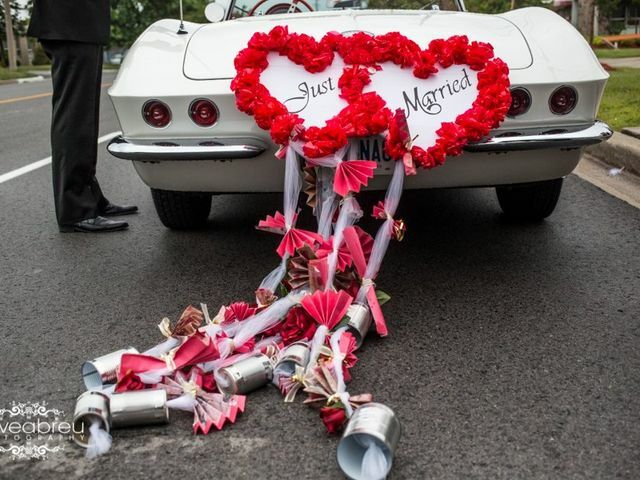 Avoid these major wedding transportation pitfalls and getting to and from your venue(s) should be a cinch. People need to go places on your wedding day. Here are some suggestions for organizing transportation. 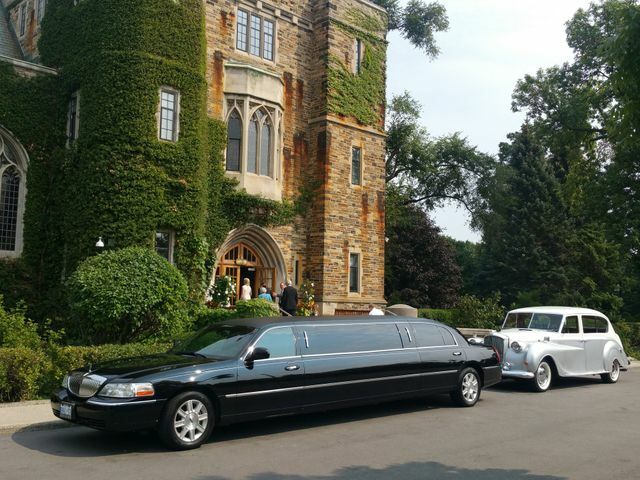 Booking transportation is a non-negotiable, but it doesn’t have to eat up a ton of your wedding budget. Want to take your transportation to the next level? Here’s what you need to bring along for the ride.